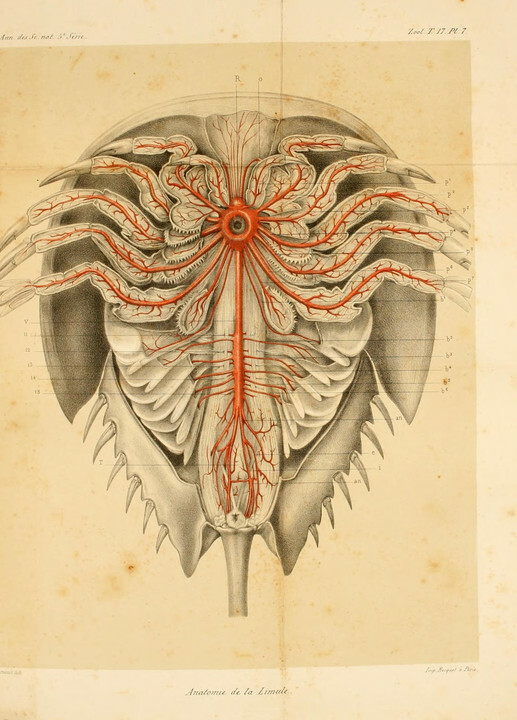 Horseshoe crab anatomy - from Recherches sur l'anatomie des Limules, Paris, 1873. They're fascinating buggers, vaguely related to spiders - heavily armoured, swimming upside down, and with blue blood that's harvested by the medical industry for its bacterium-detecting properties. Extra: more on their anatomy, and some close-up macro shots. 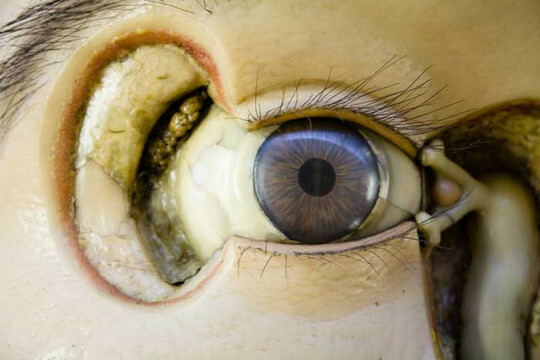 Morbid Anatomy - a vast collection of anatomical waxworks and pickled specimens. Persons in the 18th and 19th centuries had strong stomachs, and sick imaginations. Warning: may contain depictions of syphilitic nether regions. Extra: more anatomy to expel your lunch over. Surgical robot plays 'Operation' - big giant robot versus a board game? Of course. Ask Curiosity - cheery advice column from an interplanetary robot destined to slowly freeze to death in a sand pit. Boston Dynamics dooms us all - now not even Usain Bolt can outrun the robots. 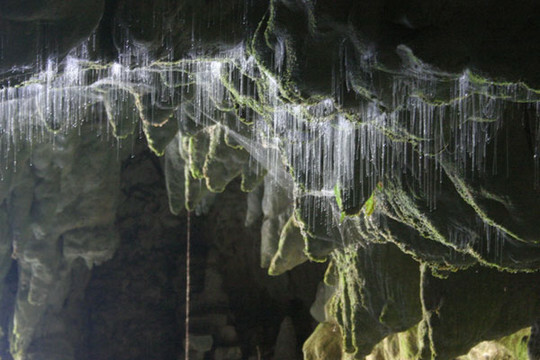 As someone living in NZ who has been to Waitomo about 4 or 5 times over the last 20 years, it's always a spectacular trip- it culminates with a boat ride through the caves lit by the glow worms overhead. 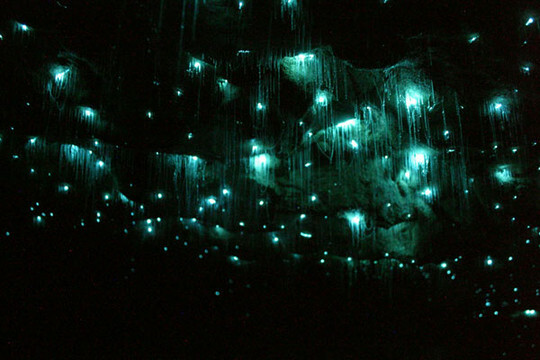 You have to be deathly quiet as any loud noises cause the glow worms to stop emitting light, so the whole thing has a strangely sacred air to it. The glow worms are actually more common around the country than many people think- I used to live out on Great Barrier Island, near Auckland, and have fond childhood memories of our neighbours dragging us down to a pond on their property in the middle of the night to look at the glow worms nesting in the underhanging soil above the pond.